What are the Canada T Work Visas for immigrants? The Canada T Work Visas are a combination of Work Permits and Temporary Resident Visas. The TRV permits the individual to remain in Canada for 6 months or lesser period. 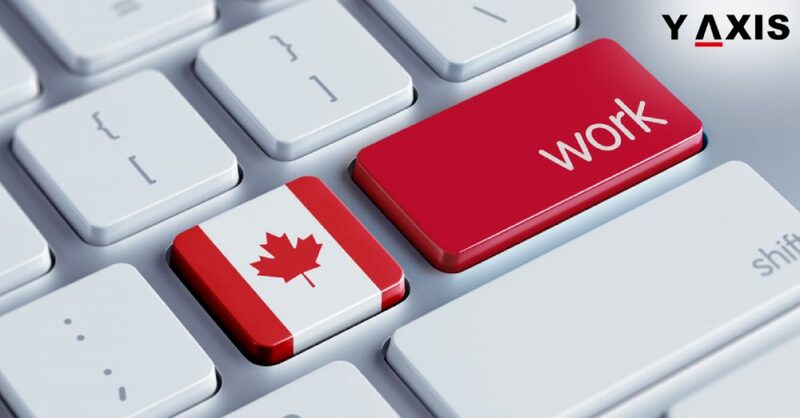 At the same time, Canada Work Permit allows the individual to work in the already found job or search for a job. The Canada T Work Visas are not permanent. These will expire after some months or years based o their type. It implies that after their expiry, the person can apply for renewal or return to the home nation. The maximum time for which the individual can work provisionally in Canada after all extensions are 4 years. Nevertheless, this is not applicable to all cases. It can depend on your nation and the type of Visa that you have, as quoted by the CIC News. Individuals are not permitted to reside and work in Canada after their Visa expires. This is due to the risk of being deported. In this case, you will never be able to obtain the Canada Visa another time. The TFWP requires an LMIA – Labour Market Impact Assessment. This is to prove that the provisional job could not be filled by a Canada PR holder or Citizen. IMP does not need the LMIA. However, it permits firms to recruit workers based on enhancing Canada’s competitive edge. This is also for enhancing the benefits that Canada PR holders and Citizens would get. What is the Canada Study Visa?